Norwegian Oil and Energy Solutions AS is an active and trusted partner within the energy, oil & gas and the trading sector. With the capabilities for developing joint venture initiatives with private and national oil companies, investing in and upgrading the oil & gas industry and implement renewable energy as well as waste management solutions across multiple regions. 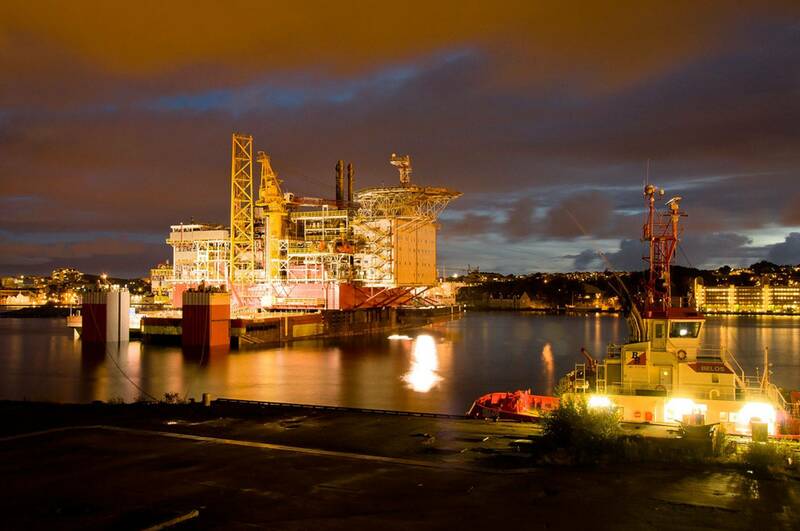 Norwegian Oil and Energy Solutions has launched a new venture, the NOES Consulting Service.We handle enquiries from Norwegian and Norther Europe firms, wishing to internationalize and expand its business out-side Norway and the Nordic countries. Our project management division offers services like contract negotiations, selection of project owners, implements pre-engineering tasks, sup-ports soft-funding and project financing and ac-company the client through the entire project life cycle. offers consultancy and technologies from leading companies within the industry of Renewable Energy & Environmental Technology. We are focusing on recycling and waste management solutions. NOES invites you to its Newsletter about Iran. We will inform you about our present operation in Iran and update you with the latest news in economy and politics of Iran.